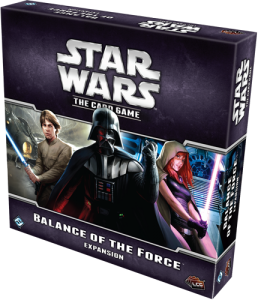 Balance of the Force is Fantasy Flight Games’ second deluxe expansion for Star Wars: The Card Game. 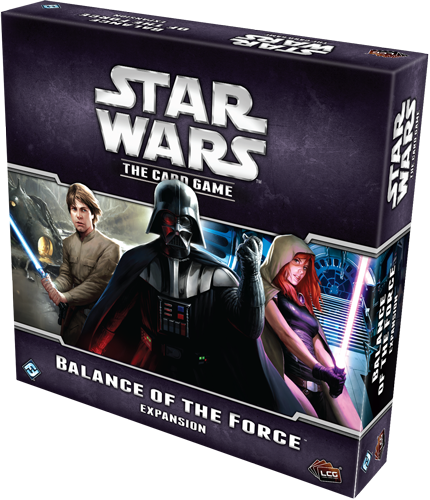 In 154 cards, Balance of the Force adds two multiplayer formats to the game. 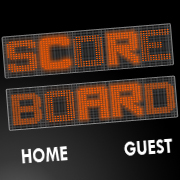 The first, two-versus-two team play, allows each side to share common reserves and pass one card to a teammate each round. It also incorporates support-attack and support-defense mechanics for helping teammates in combat. 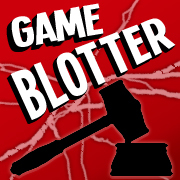 The second multiplayer format is based on “challenge deck” scenarios. With a challenge deck, one player faces two or three opponents using a story-based, self-contained set of cards. For example, one of the challenge decks that comes with Balance of the Force, Jerjerrod’s Task, has the dark-side player attempting to complete construction of the second Death Star. 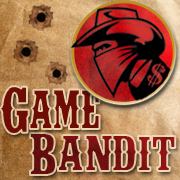 Supporting these multiplayer options but also useful in standard head-to-head play are several new objective sets that come with the expansion.